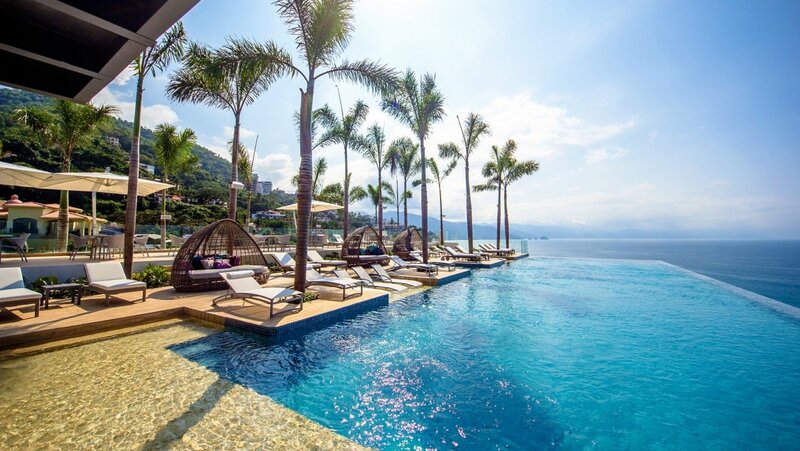 Sayan Beach is hands down the best location the Puerto Vallarta real estate market has to offer. For those who want easy, convenient access to the restaurants, shops and cultural amenities of Vallarta’s charming downtown but don’t want to live in town, look no further. Sayan Beach is located just 5 minutes away from the Puerto Vallarta downtown core on prestigious Santa Barbara Street in Lower Amapas. Sayan Beach is only 700m (0.40 miles) to the new downtown Boardwalk and Pier, 100m (330 feet) from Los Muertos Beach and, best of all, directly on sandy and serene Amapas Beach.